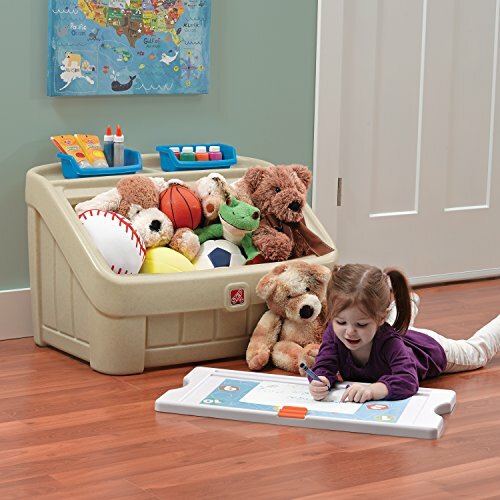 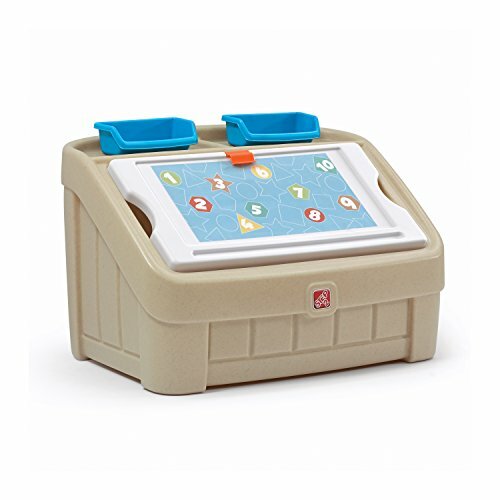 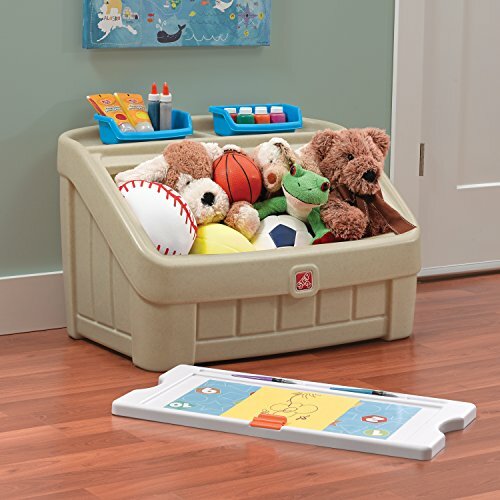 The 2-in-1 Toy Box & Art Lid - Tan by Step2 will make clean-up a breeze for your kiddos! 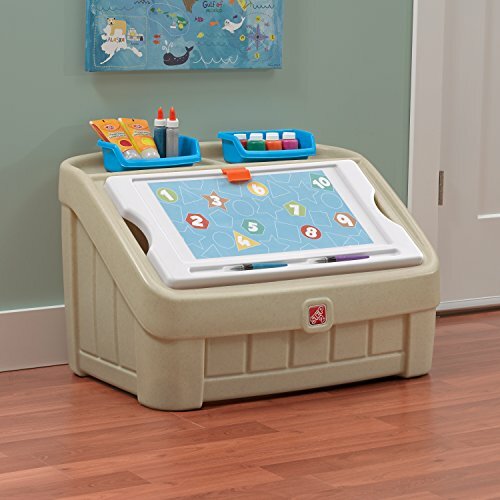 Preschoolers and toddlers will learn responsibility when they put their toys into the chest and enhance their artistic skills as they draw on the art board. 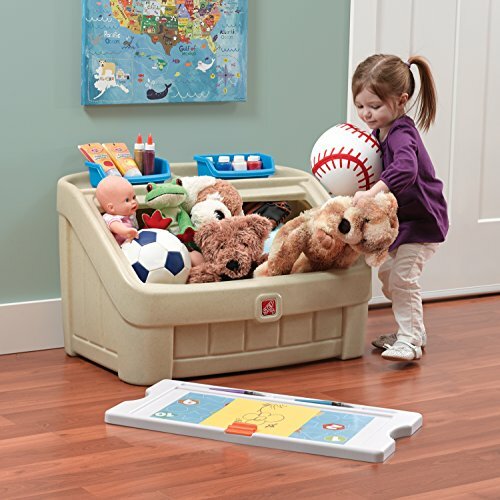 It's never been so easy to ask your little ones to clean their bedroom or playroom!. 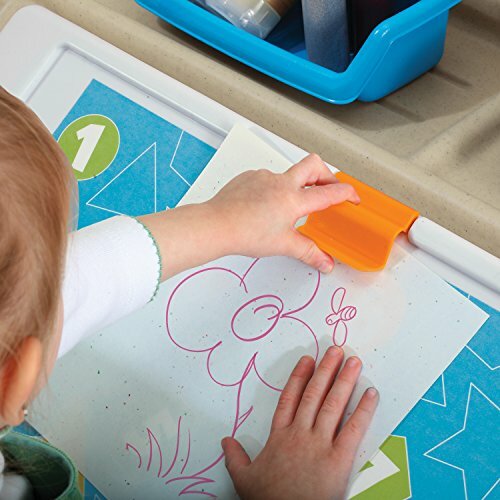 Lid doubles as a creative art space- use as a coloring or writing surface or for other fun activities, such as putting together puzzles!